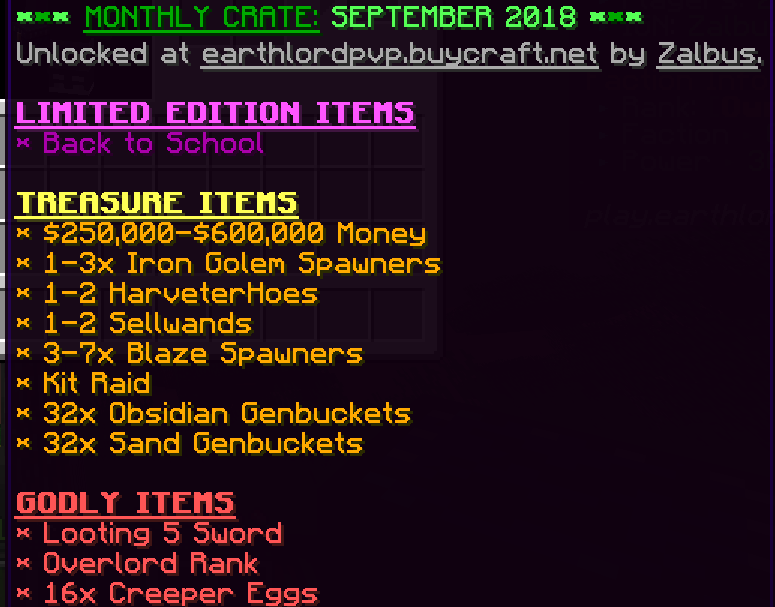 Discussion in 'EarthLordPvP Announcements' started by Zalbus, Sep 2, 2018. They give you more than one reward as shown in the picture above. 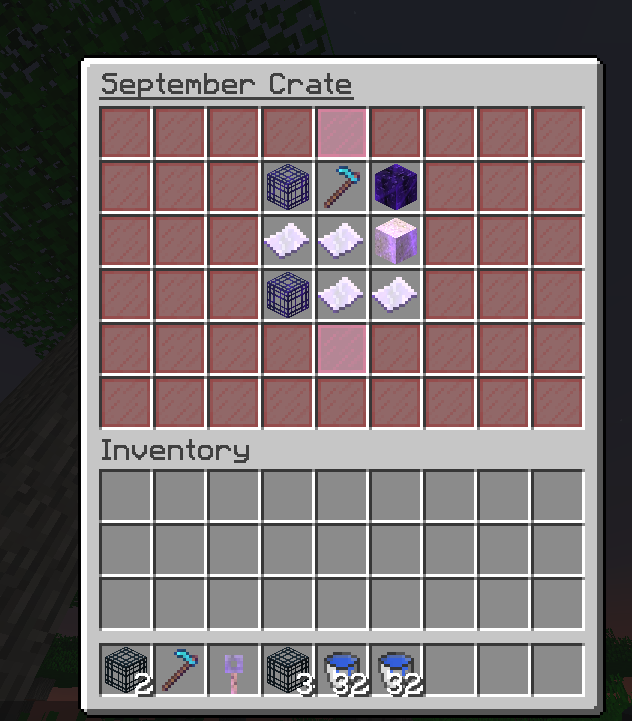 A new crate will be put out every month with a completely new theme with new items. Fixed duels - you will no longer be able to lose inventories during duels.